Gearbox boss Randy Pitchford explained that additional DLC will include additional characters, like the already-revealed Mechromancer. "We will have other, non-season pass related DLC. The additional character (Mechromancer) is one kind of example," Pitchford said in a reader Q&A on Kotaku, and added that more characters were "likely". "Since we finished the game, we've started with some new ideas that we expect will show up in DLC. Some new vehicle types are on-deck - [it's] awesome stuff." 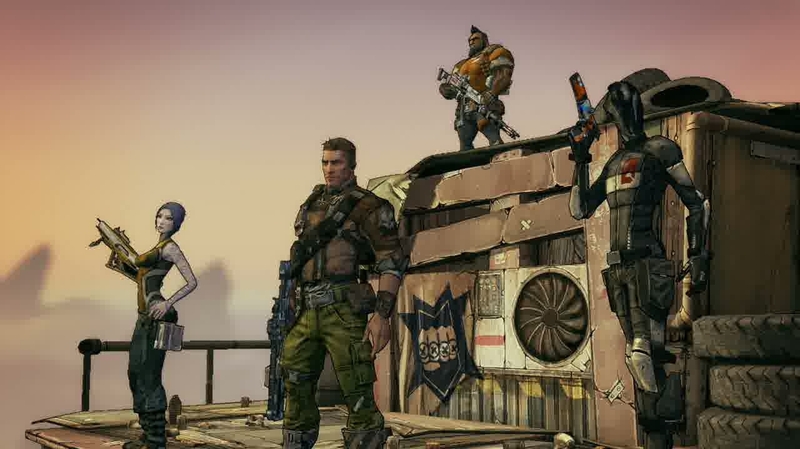 Borderlands 2's Season Pass, which costs about £20 depending on your plaform of choice, merely covers the game's four major expansions. "The stuff we're planning and working on for the Campaign DLC Season Pass is big DLC stuff - more like [Borderlands 1 expansion] Knoxx. "We're extremely far along with the first campaign DLC," Pitchford concluded. "The second DLC is also in amazing shape. The third DLC is a little farther out and the fourth DLC is just in the pre-concept stages."